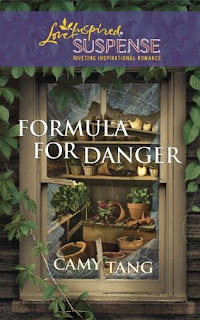 Camy's Loft: Formula for Danger giveaway! I’m over at the Love Inspired Authors blog with a giveaway! Head on over to enter! I Would love to win, Enter me! !